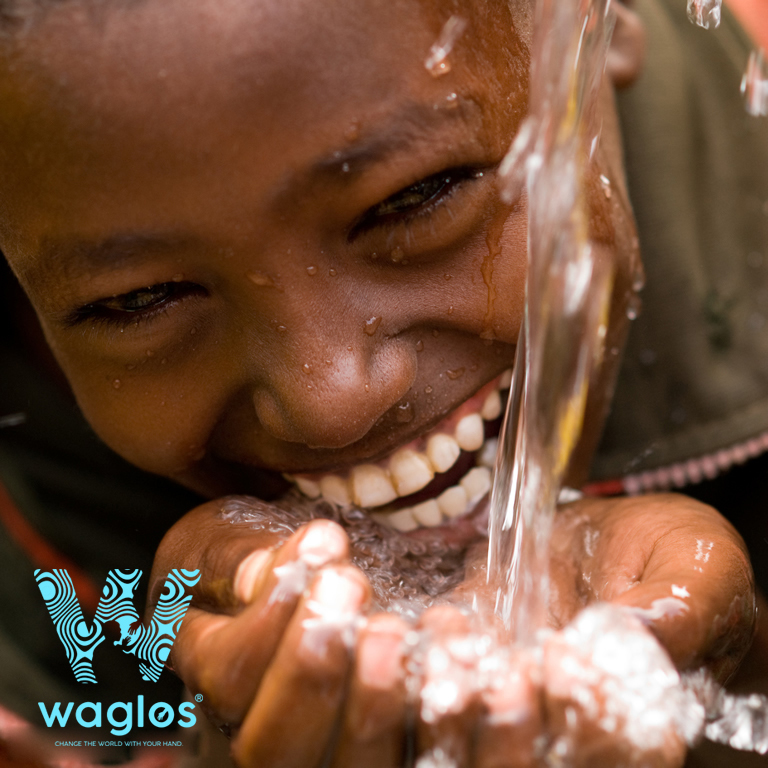 Did you know that one of our main goals is by 2030 everyone will have access to clean and safe drinking water? Help us do this work! Subscribe our Newsletter and make part of this big movement!